for $1,696,144. 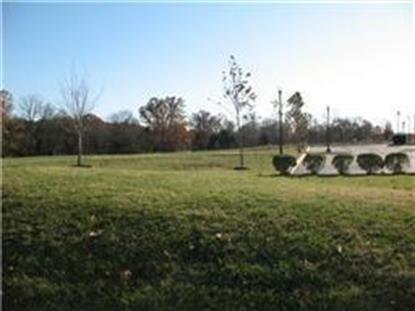 The lot size is 4.860 Acre(s). Just North of I-40 and Mt.Juliet Rd. across N.Mt.Juliet Rd. from "The Paddocks", Build to Suit, Plat attached, Minutes to the Airport & I-840, Traffic Count 33, 353 cars/day. Ingress/Egress from N.Mt.Juliet Rd & thru Pinnacle Bank's Rutland Dr. entrance.